1. We specialize in Live Band Karaoke. 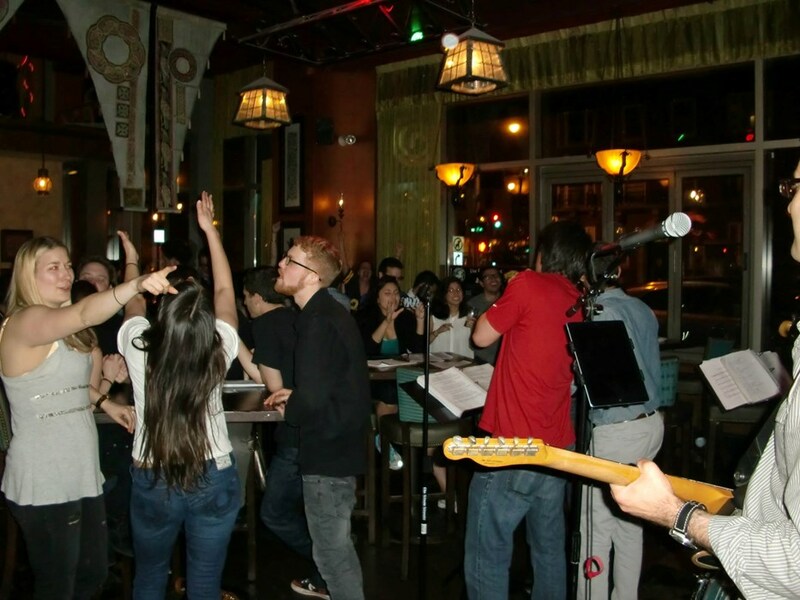 We host Live Band Karaoke twice a week and have been doing it since 2011. 400+ songs to choose from. Best Karaoke Band in New England by a mile. Period. Live Band Karaoke is interactive, fun and most important - about YOU. Liven up any event by adding Live Band Karaoke to the activities. B11 is a critically acclaimed original artist. We do instrumental music that sets us apart from any other band you might have heard. We play Jazz, Soul, RnB, Funk, Blues, Latin (Cuban, Boleros, Son, ChaCha, Tango, Rhumba, Choro, Bossa Nova, etc), Waltzes, Country & Western, Rock. Music that sounds good and feels good. Some of the genres we specialize are usually associated with much larger ensembles and different instrumentation altogether, so that's where we really stand out. We were on the cover of Metronome in April 2014. 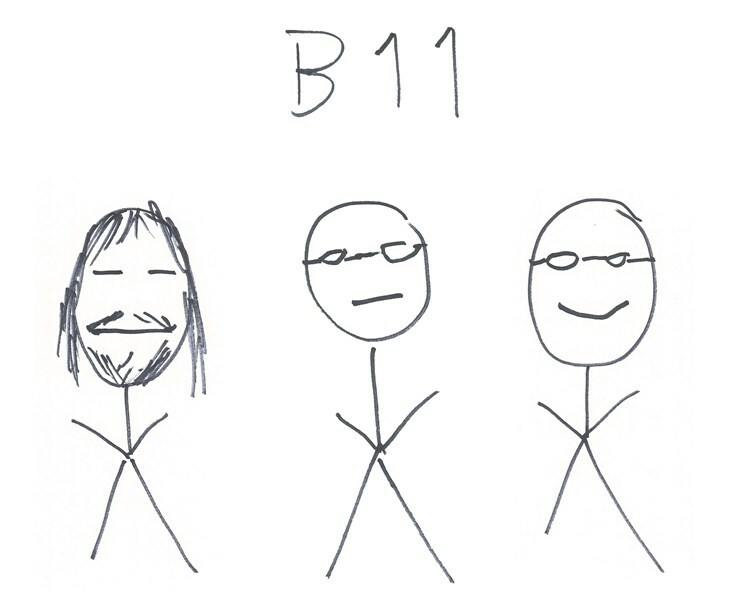 B11, The Original Artist - people love us everywhere we play. Perfect for cocktail hours, private events where you'd like to be able to socialize while enjoying the ultimate ear candy. 3. Cover Band. Wedding band. Function Band. Party Band. Since we know music and we are all full-time professional musicians (not just Berklee grads: Berklee TEACHERS) you can probably figure out that we can get any party started. Depending on the gig we can add a female singer, additional players (such as keyboard, horns, strings, etc). Thanks for reading and consideration. We'd love to hear from you. Quick response guaranteed. Members of B11 have toured/recorded with: David Bowie, Kid Rock, Seven Mary Three, Dave Navaro (Jane's Addiction), Natalie Imbruglia, Big Apple Circus, Susan Tedeschi, The Drifters, Lettuce, among many others. We are all sidemen for very exclusive function bands and B11 is something a little different that we put a lot of love and joy into so don't hesitate to give us a call, you'll be glad you did. Take a listen to our samples (songs from our record and videos from gigs) - everything is recorded live - no lip-syncing, no sweeteners, no editing and overdubs. Please note B11 will also travel to Braintree, Cambridge, Newton, Readville, Brookline Village, Medford, Randolph, Milton, Quincy, Wallaston, Watertown, West Medford, Weymouth, Arlington Heights, Holbrook, Melrose, Nonantum, North Quincy, Waverley, Dorchester, East Weymouth, Hyde Park, Mattapan, North Weymouth, Oakdale, South Weymouth, Waltham, Babson Park, Avon, Canton.